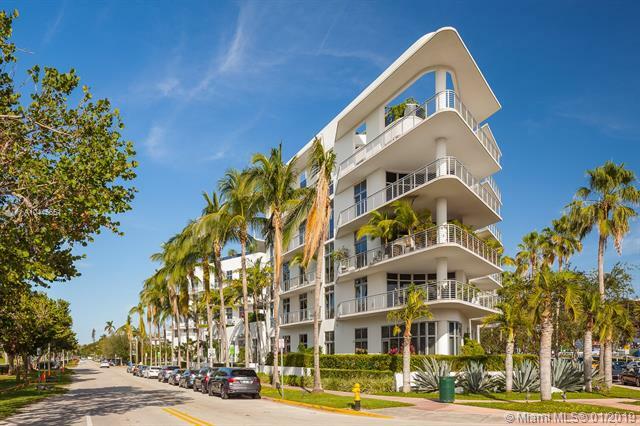 Below you will find featured lofts in South Beach. 2 Beds and 2.5 Baths in 2090 sq.ft. 3 Beds and 2.5 Baths in 2634 sq.ft. 2 Beds and 2.5 Baths in 2058 sq.ft. 3 Beds and 3 Baths in 1798 sq.ft. 2 Beds and 2 Baths in 1450 sq.ft. 2 Beds and 2.5 Baths in 1785 sq.ft. 2 Beds and 2 Baths in 1133 sq.ft. 2 Beds and 2 Baths in 1241 sq.ft. 2 Beds and 2 Baths in 1492 sq.ft. 2 Beds and 2 Baths in 1488 sq.ft. 2 Beds and 2 Baths in 1166 sq.ft. 2 Beds and 2 Baths in 1444 sq.ft. 2 Beds and 2.5 Baths in 1450 sq.ft. 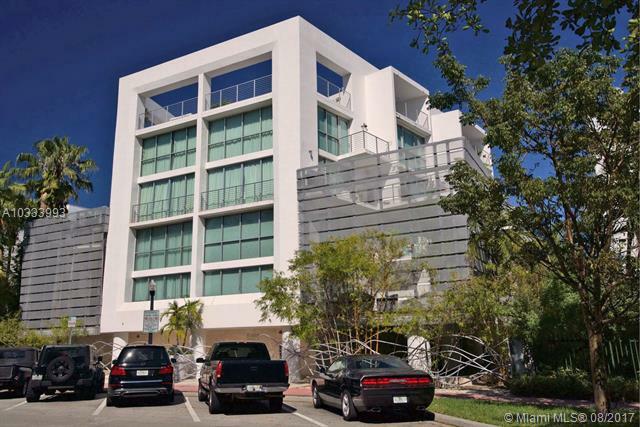 MIAMI BEACH: Reduced from $790,000 to $725,000!!!!!!!!!!!!!!!!!! Will Sell Fast!!! 2 Beds and 2 Baths in 1527 sq.ft. Studio with 1 Bath in 989 sq.ft. 2 Beds and 2.5 Baths in 1035 sq.ft. 2 Beds and 2 Baths in 1045 sq.ft. 2 Beds and 2.5 Baths in 1428 sq.ft. 2 Beds and 2 Baths in 1014 sq.ft. 2 Beds and 2 Baths in 1018 sq.ft. 1 Bed and 1.5 Bath in 966 sq.ft.